Over the course of two years of fieldwork, I sought opportunities to collaborate with the local Children’s Aid Society (CAS) agency to do some research for them about young people’s experiences in care, including changes youth would like to see to the delivery of housing supports. I also invited the child protection workers and other local professionals to participate in a professional development opportunities I organized for shelter staff, so that shelter workers could improve their understanding of the institutional and policy organization of other institutional contexts shaping the lives of young people staying at the shelter. Back then, I was a doctoral student desperate to ensure that the research I was doing made some difference to the people who were participating in the project -- youth experiencing homelessness and housing insecurity and the adults seeking to support them. Almost a decade ago, when I was a doctoral student working away on my dissertation research with a youth shelter in a small Ontario town, we did some good things at the local level. But none of them led to wide-scale changes to the institutional policies and processes that background young people’s experiences of homelessness and other forms of exclusion. The conditions weren’t right -- there was no “A Way Home Canada,” a national grassroots movement to end youth homelessness. The “Homeless Hub” and the “Canadian Homelessness Research Network (renamed “Canadian Observatory on Homelessness” in 2012),” were in their infancies. Housing First was not a conceptual or pragmatic shift people were talking much about, and nobody was talking about prevention. A lot has changed since then and not just within the homelessness serving/policy/research sectors, but within the other institutional sectors that influence how/whether people experience housing precarity. 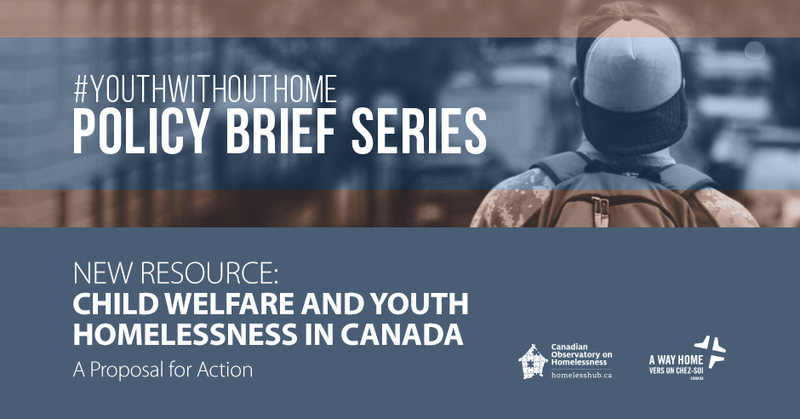 Improving the quality, stability and appropriateness of housing and other supports for young people in care is an important way that child welfare organizations can contribute to the prevention of youth homelessness at the Primary Prevention level. Primary prevention of youth homelessness means “working upstream" to address structural and systems factors that more broadly contribute to precarious housing and the risk of homelessness for young people. 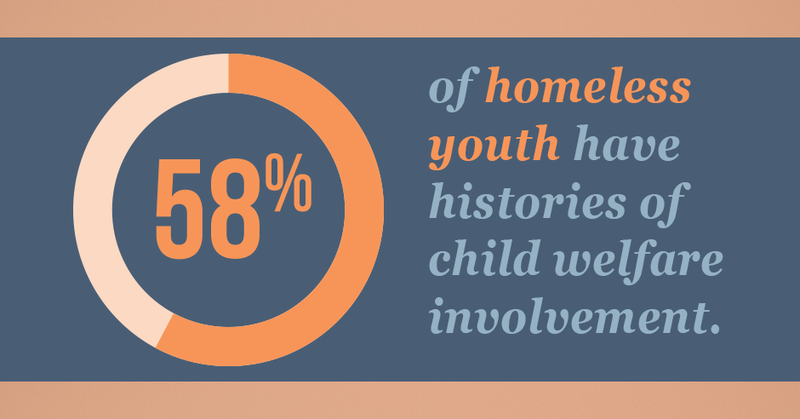 Child welfare organizations can play a significant role in reducing housing precarity and increasing educational and social stability for young people who rely on residential services during adolescence. Equality cannot be realized by treating everyone the same way. For equality to be realized, an equitable approach to policy-making and service delivery is required. This means putting the needs and experiences of those the state has failed at the forefront of policy and programmatic decision-making, including within the child welfare system and the youth homelessness sector. Following the release of the "Child Welfare and Youth Homelessness in Canada," The COH and A Way Home plans to follow up with the federal, provincial and territorial leaders. This would ensure there is an ongoing dialogue about the recomendations, allowing the COH and A Way Home to support ongoing policy development that align with the recommendations -- not as outsiders, but as partners.